Proposed tax reforms that threatened to hit low-income theatre workers with a fivefold increase to their national insurance payments have been scrapped. The news has been welcomed by union Equity, which has been campaigning on the issue, as “excellent” for those working in the sector. It previously warned the changes could have made the industry a “no-go area for those from poorer backgrounds”. 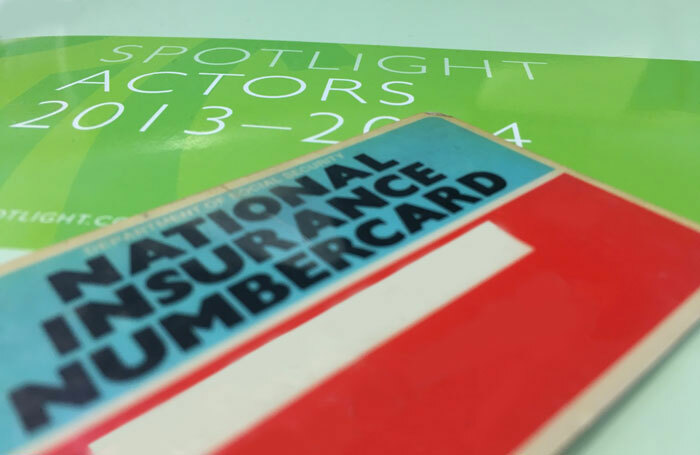 In 2016, the government revealed plans to abolish Class 2 national insurance contributions – the category most Equity members pay – with people having to pay five times more in voluntary contributions to access benefits such as state pensions or maternity allowance. Currently, people earning less than £6,205 a year can make a voluntary contribution of £2.95 a week to receive such entitlements, but the proposed changes would have led to the same group of people paying £14.65 a week, as part of a different NI class, equating to £761 a year. The change was meant to be implemented this year, but was later delayed until April 2019. Now, the government has said it will not be brought in at all.